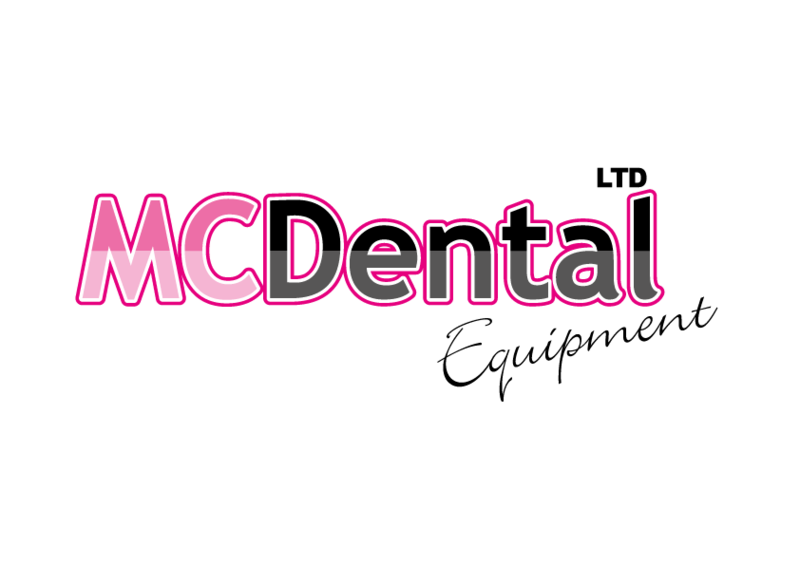 This website https://www.mcdental.co.uk/ (“Website”) is owned and operated by MC Repairs Ltd (“MC Repairs”, “us” or “we”). We last updated this policy in June 2018. 1.1 Cookies are small text files that are sent by a website to a web browser in order to place information on your computer’s hard drive. This enables a website to identify and track the web browser so a website can, for example, recognise a device each time it visits the website, remember user preferences and recommend certain content. 2.1.1 Strictly necessary cookies: these cookies are required for the operation of our Website, we use these cookies to remember your log-in for you and what items you’ve added to your shopping basket. sc_is_visitor_unique This cookie enables StatCounter. wp_settings, WordPress, To store the user settings from the latest session.